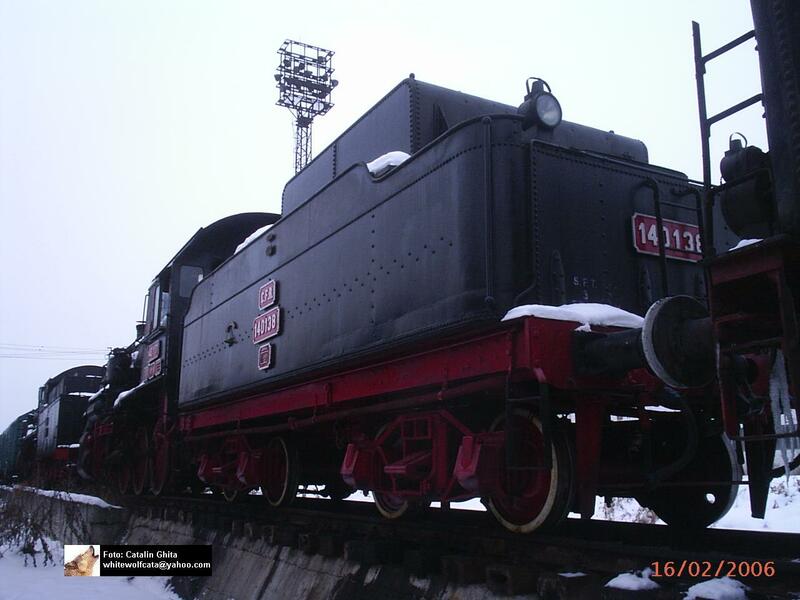 Front view of the USA-built steam locomotive 140.117 when it was hosted in Sibiu depot. Nowadays the engine is awaiting better days in a corner of Targu Mures depot. ROMANIA. Tender bogie detail view of 140-138 steam locomotive. CFR 140.117 in Arad depot. Photo by: Daniel Daraban (dannycbg@yahoo.com) and Andrei Frangopol (andreif@inext.ro). Date: 4th of September 2004. 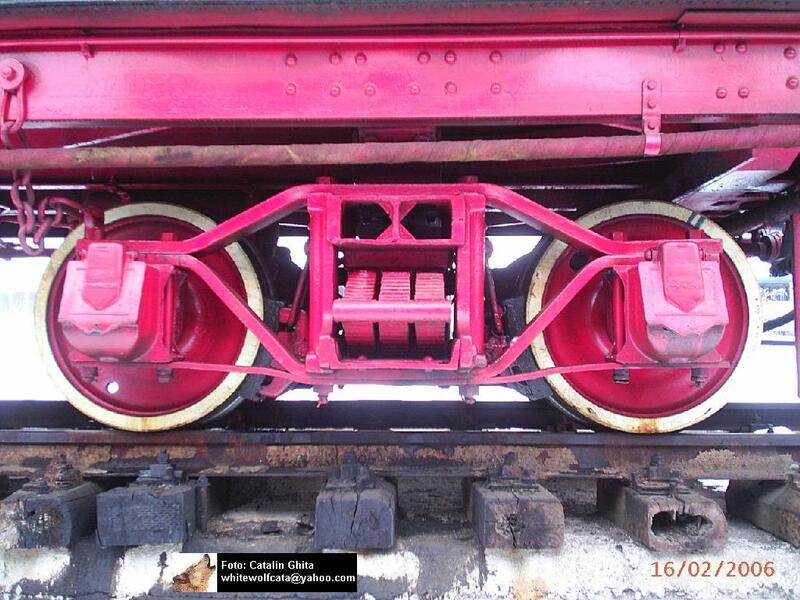 Plates on 140.117 historical steam engine. Seen in Arad, Romania. Photo by: Daniel Daraban (dannycbg@yahoo.com) and Andrei Frangopol (andreif@inext.ro). Date: 3rd of September 2004. 140.117 is part of a 65 locomotives series built by Baldwin Lcomotive Works, between 1918 and 1920. 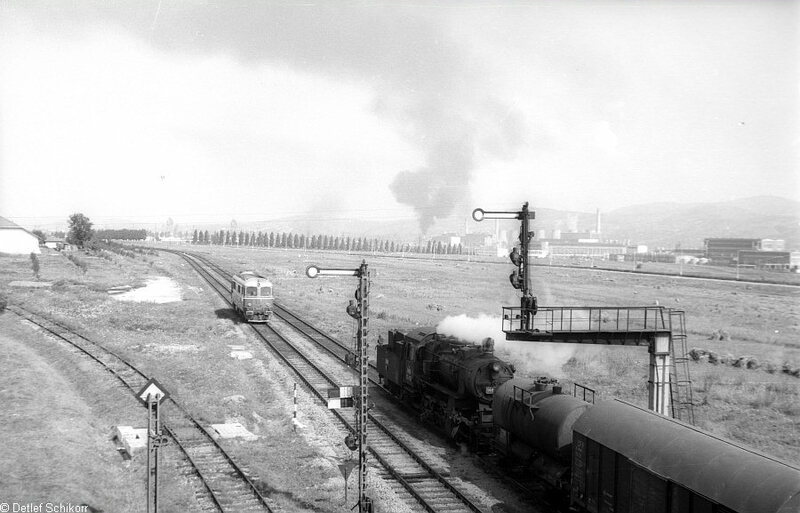 The most part of the series where allocated to Buchaarst-Triaj, Ploiesti, Campina, Fetesti and Constanta depots. 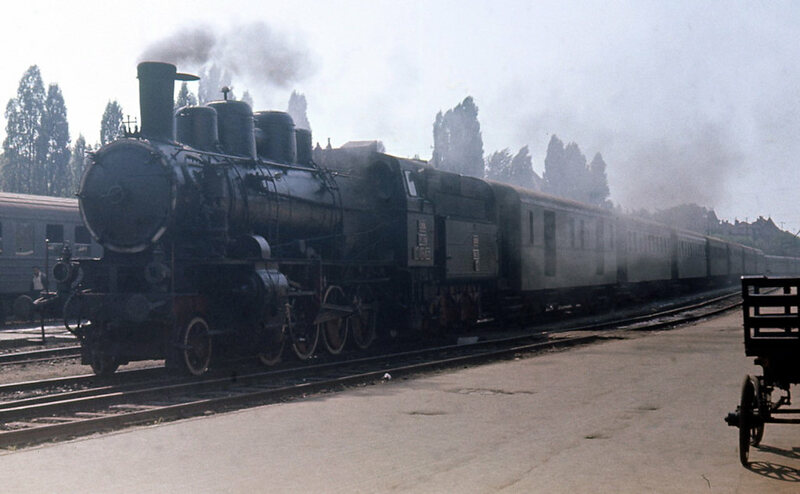 The last loco of the series (140.105) was still in use in 1975. 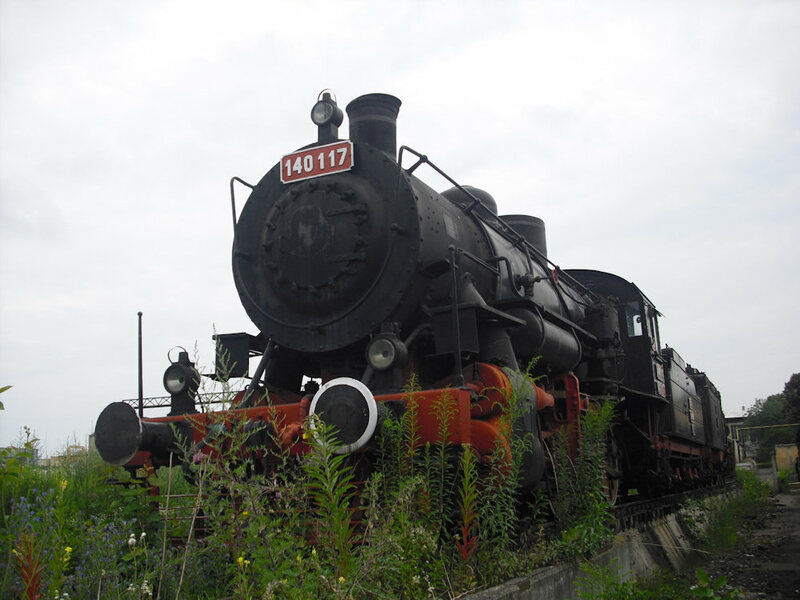 140.117 is the only locomotive of this type still in working condition in the whole world. 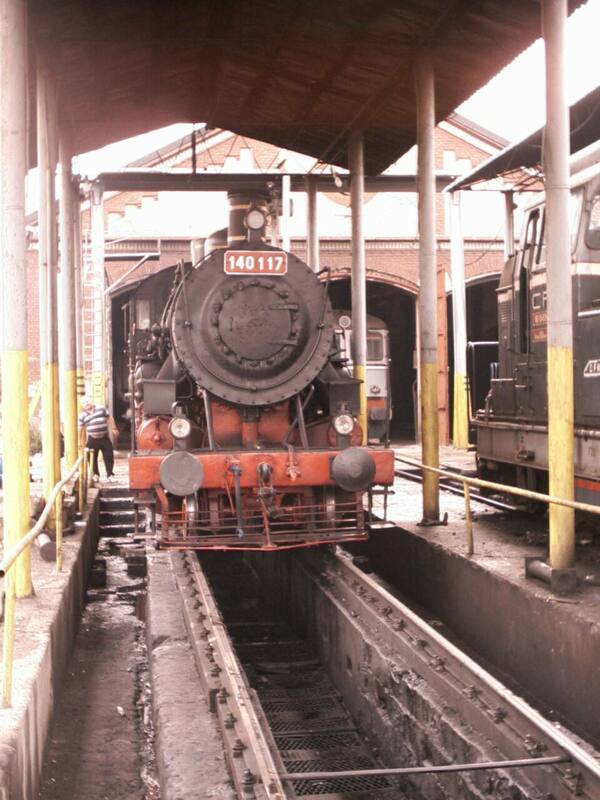 It's also the only loco of 140.100 series that can be found in Romania. 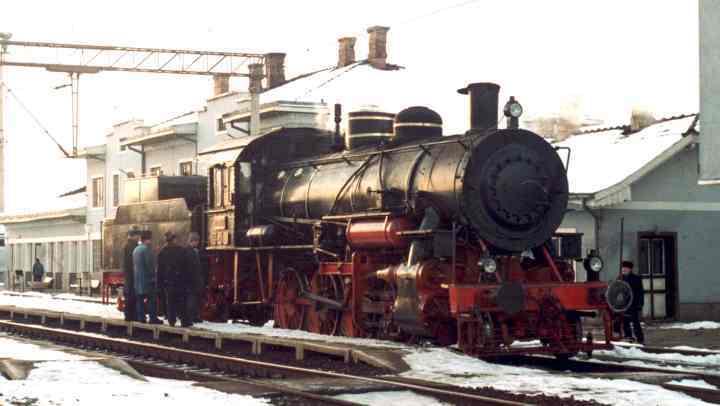 The loco is now preserved in Sibiu depot and it's used for tourist trains. 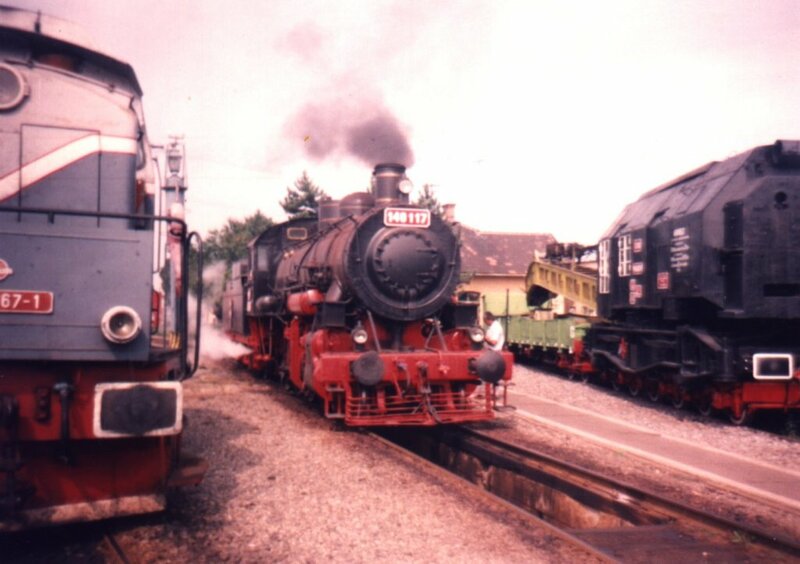 The same loco as above pictured on September 21st, 1999, at Sibiu, having just arrived from a Sebes Alba-Sibiu steam chartered passenger train. 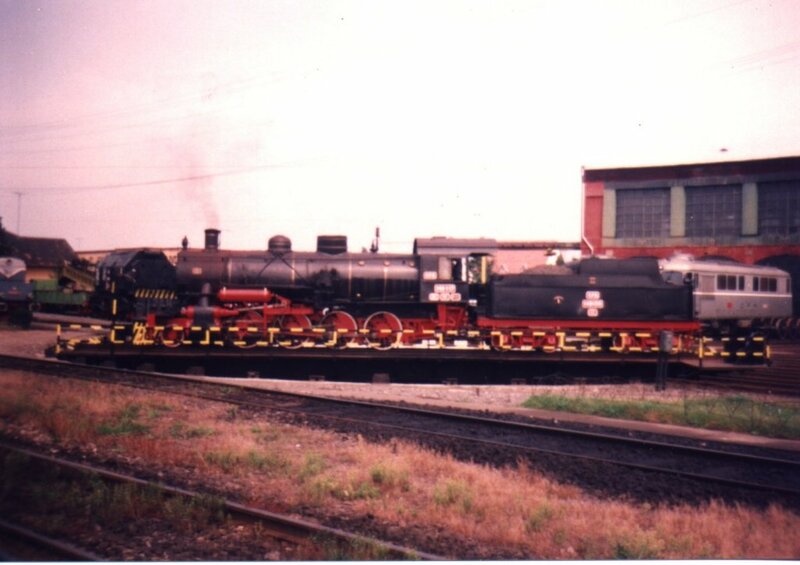 The steam engine 140.117 (Baldwin Locomotive Works, Philadelphia, PA, USA, 53343/1920) on the turntable of Sibiu CFR depot, on September18th, 1999. This is actually the sole survivor of the entire Class 140-the other examples being unfortunately SCRAPPED-that presently exist in Romania! American-built locomotive 140.117(Baldwin locomotive Works 53343/1920, Philalephia, PA, USA) seen at Apahida in September 1999 during a test run. 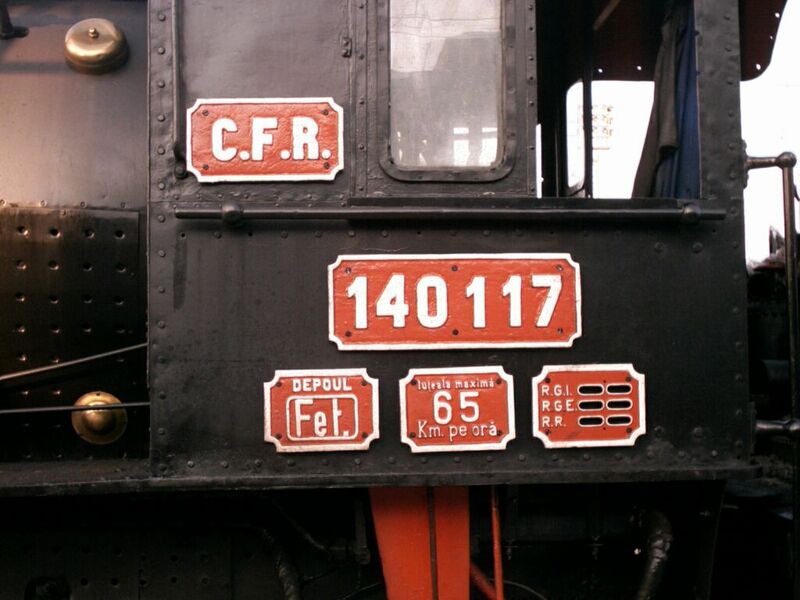 140.401 was the first locomotive of CFR Classes 140.400/140.500. All the 140.400-140.500 Class worked either double or triple-headed freights and passenger on the steep main line between Brasov and Câmpina. In 1946 124 of these engines were converted to 1520 mm gauge and taken to Soviet Union as war reparations. At Cluj-Napoca station a Class 140.200 of CFR ( Škoda, 1922) shunted a service train in August 1972 under a cloud of coal smoke. Unfortunately, all examples of Class 140.200 and 140.300 were scrapped in the 1990s. The USA-built steam loco 140.117 seen between Apahida and Dej in September 1999 during test rides. 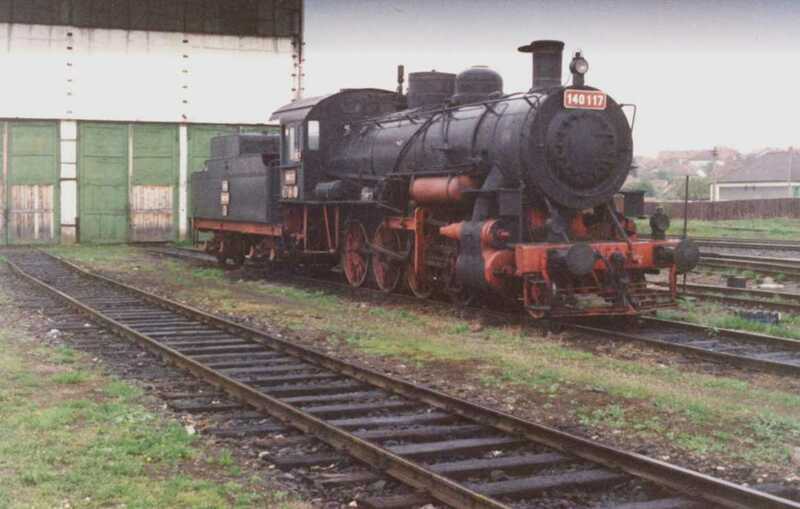 The last survivor in service of CFR Classes 140.400-140.500 was 140.414 (Henschel 18548, 1921) seen at Doice_ti in 1972. The coal-fired electricity power plant can be seen in the right far ground. All the 140.400-140.500 Class worked either double or triple-headed freights and passenger on the steep main line between Brasov and Câmpina. In 1946 124 of these engines were converted to 1520 mm gauge and taken to Soviet Union as war reparations. 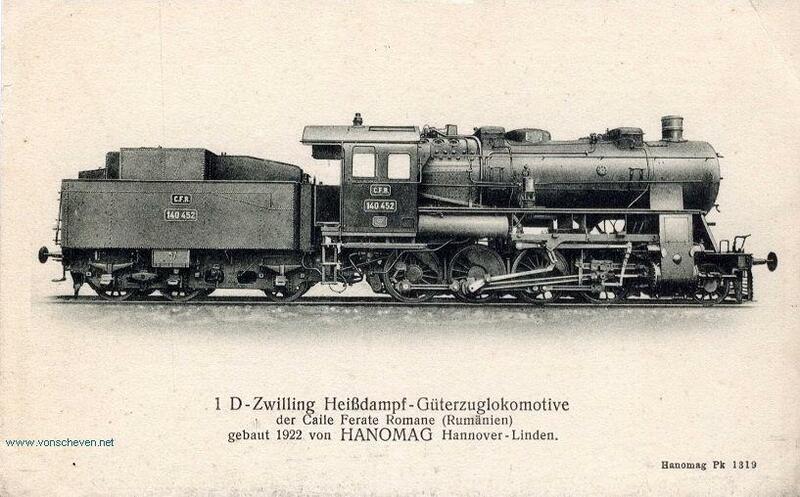 Factory photo of 140.452 built by HANOMAG, Hannover-Linden, Germany in 1922. All the 140.400-140.500 Class worked either double or triple-headed freights and passenger on the steep main line between Brasov and Câmpina. In 1946 124 of these engines were converted to 1520 mm gauge and taken to Soviet Union as war reparations. 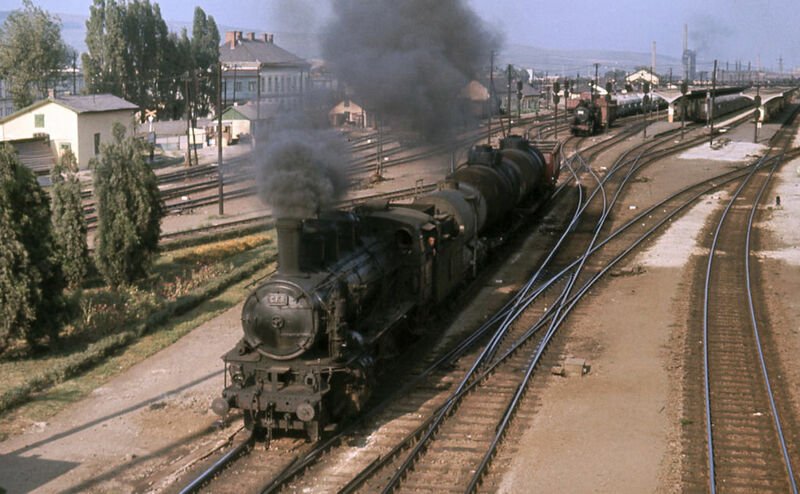 A locomotive of CFR Class 140.200 shunted freight waggons at Cluj-Napoca main station in August 1972. Unfortunately, all examples of Class 140.200-140.300 were scrapped in the 1990s.